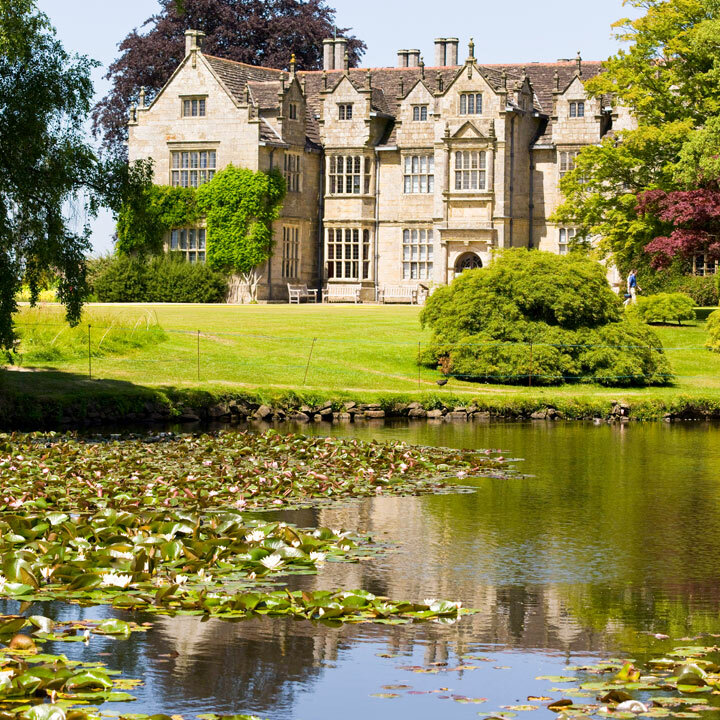 Enjoy a day out in Sussex and take a trip on a steam train before wandering through some beautiful botanical gardens on this Bluebell Railway Steam Train and Visit to Wakehurst for Two. You will receive a gift card which will include full details of how to redeem your experience. Valid for 9 months from date of purchase. The Bluebell Railway is a heritage line running along the border between East and West Sussex, taking you through beautiful scenery while you sit in a lovingly preserved steam train carriage. With the second largest collection of steam trains and carriages in the UK, there's plenty for fans of the steam engine to take a look at. 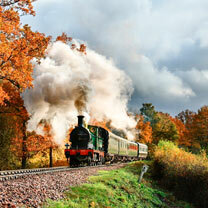 The various stations en-route have been restored to show different periods of the railway's life, so you'll be taking a trip through time as you travel between 1960s East Grinstead and 1920s Sheffield Park. 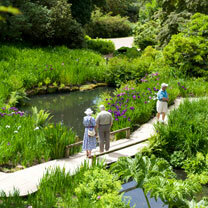 On the day you'll also make your way to Wakehurst, Kew's wild botanic garden in Sussex. 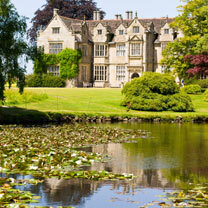 With over 500 acres of beautiful ornamental gardens, woodlands and nature reserve, take a stroll through the stunning landscape admiring the gardens, Mansion and collections that make Wakehurst internationally renowned. 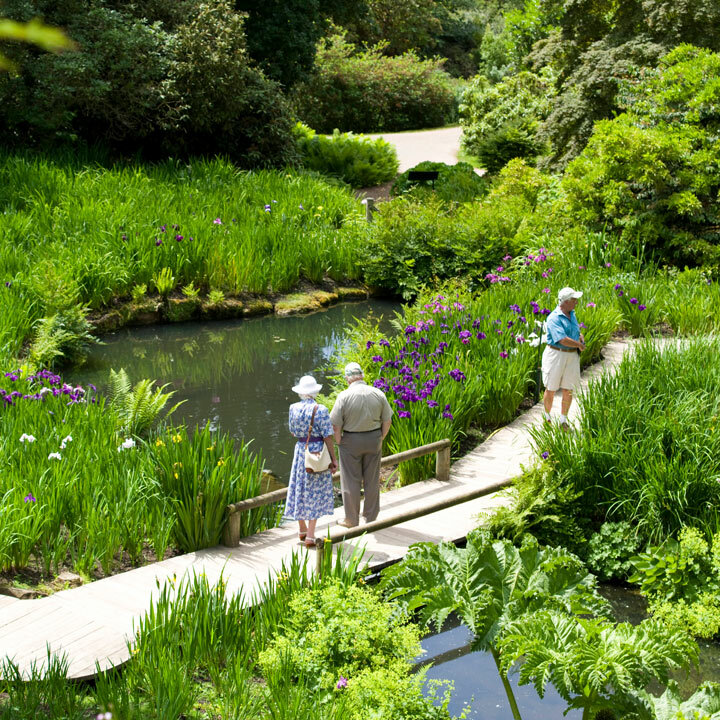 Wakehurst is also home to the Millennium Seed Bank, the largest wild seed conservation project in the world where you can watch scientists at work.